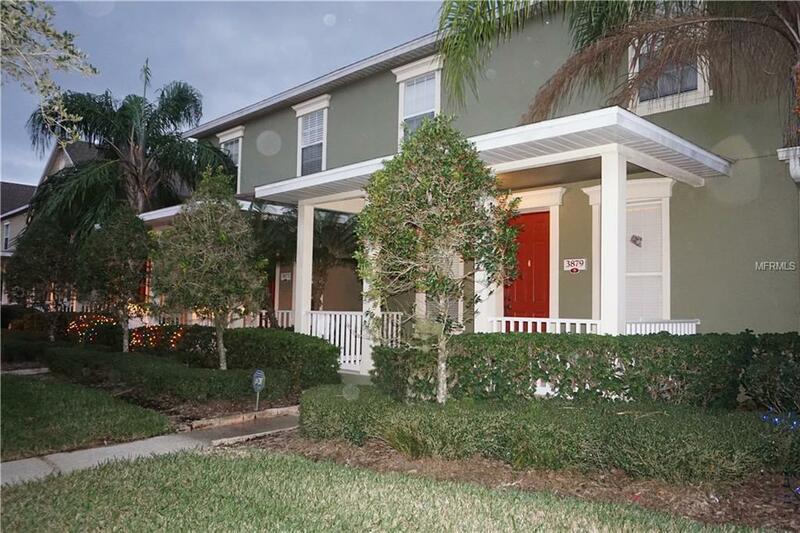 Beautiful townhouse in much desirable Avalon Park community with robust amenities!! A must see if you are looking for a well-priced long term rental in this area. Secure backyard. Spacious 2 car garage with rear alley way entry. Landlord is looking for the right qualified, responsible, financially secure, non-smoking tenant with no pets. Property available for immediate move in !! Room Dimensions were estimated and actual measurements should be confirmed by tenant prior to application.